Situated a short distance from the town centre and conveniently located for local amenities and schools is this spacious three bedroom semi detached family home thoughtfully designed, laid out and attractively finished which forms part of a small select development of seven homes. Offering an open plan living area with under floor heating plus parking and good size rear garden. 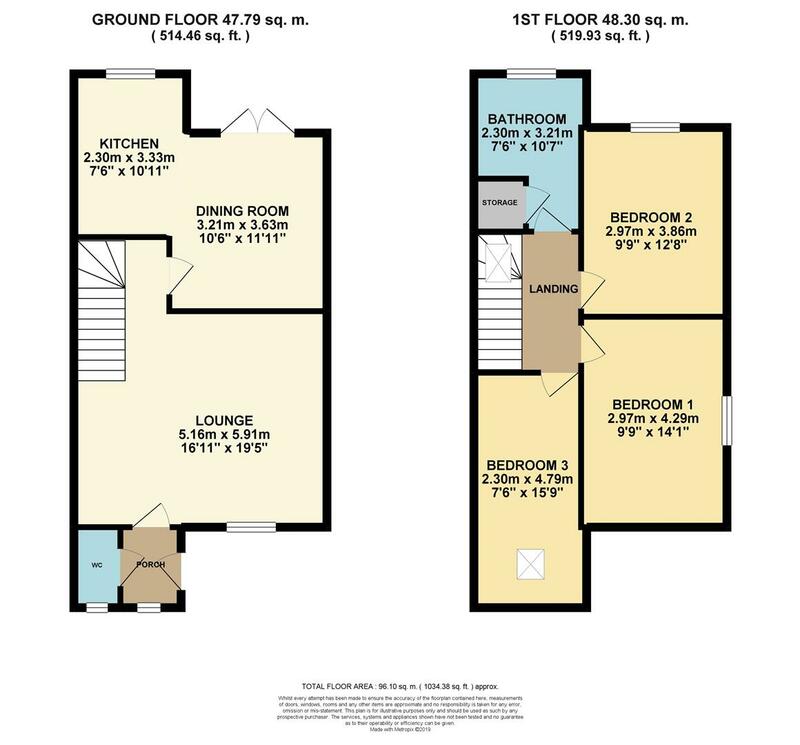 Fully fitted with built in appliances and a choice of kitchen's and flooring. Please contact the office for further information. Directions: - From St Austell head down past Polkyth Leisure Centre, at the roundabout carrying straight on on Polkyth Road. At the traffic lights turn left onto Slades Road. Follow the road up, past the first turning on your left taking the next left into Robartes Road. Immediately on the left the properties can be seen. A development board will be erected for convenience. Agents Note: - Currently the developer will be able to offer a choice of Kitchen colours and floor coverings. Each property will include built in fridge freezer, hob and extractor.